Our top of the line monitor for digital signage the Rembrandt 3D 65″ 4k glasses-free intelligent display provides a large 3D viewing zone with no distortion and no headaches. With our ability to adjust the 3D viewing distance along with 3D depth you can now fine tune the image for your audience and environment maximizing the impact of your message. 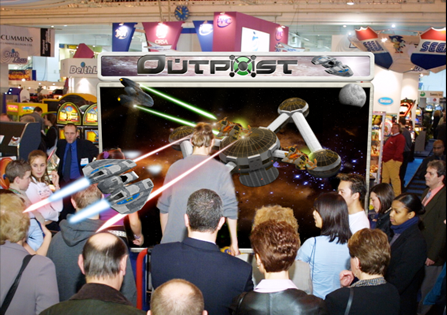 This immersive image draws your customers into your story, delivering your message with an exclamation! Our jumbo monitor for digital signage the Rembrandt 3D 58″ 4k glasses-free intelligent display provides a large 3D viewing zone with no distortion and no headaches. With our ability to adjust the 3D viewing distance along with 3D depth you can now fine tune the image for your audience and environment maximizing the impact of your message. This immersive image draws your customers into your story, delivering your message with an exclamation! 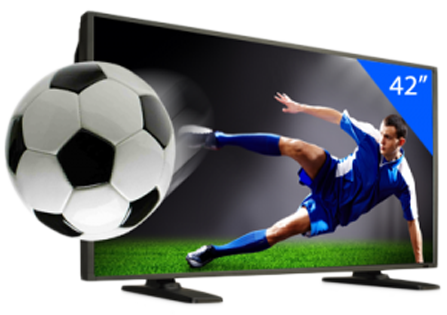 Our large monitor for digital signage the Rembrandt 3D 42″ 4k glasses-free intelligent display provides a large 3D viewing zone with no distortion and no headaches. With our ability to adjust the 3D viewing distance along with 3D depth you can now fine tune the image for your audience and environment maximizing the impact of your message. This immersive image draws your customers into your story, delivering your message with an exclamation! 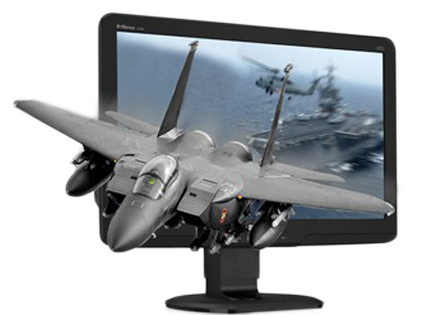 Our desktop monitor for digital signage the Rembrandt 3D 28″ 4k glasses-free intelligent display provides a large 3D viewing zone with no distortion and no headaches. With our ability to adjust the 3D viewing distance along with 3D depth you can now fine tune the image for your audience and environment maximizing the impact of your message. This immersive image draws your customers into your story, delivering your message with an exclamation! Previously our top of the line monitor for digital signage the Rembrandt 3D 55″ 2k glasses-free intelligent display provides a large 3D viewing zone with no distortion and no headaches. With our ability to adjust the 3D viewing distance along with 3D depth you can now fine tune the image for your audience and environment maximizing the impact of your message. This immersive image draws your customers into your story, delivering your message with an exclamation! 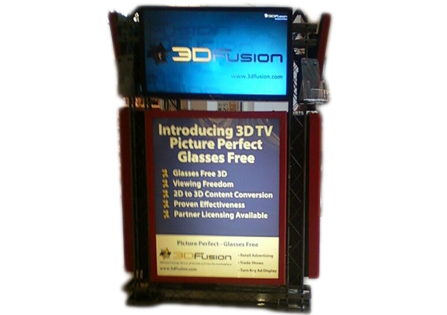 The Rembrandt 3D 42″ 2k glasses-free intelligent display is our best value for digital signage. 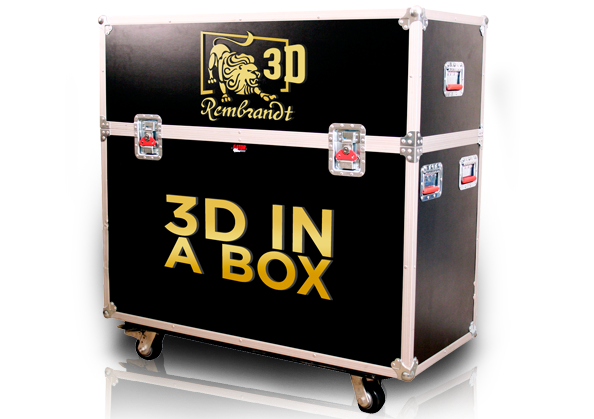 Our no-glasses-needed 3D image captivates viewers with your converted 2D content propelling your message into 3 dimensions. 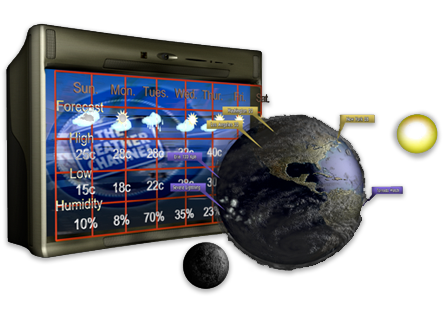 Because you can “tune-in” the 3D effect for a particular audience and viewing distance, your message will impress viewers all the more. No headaches, no blurs just true color, natural 3D. 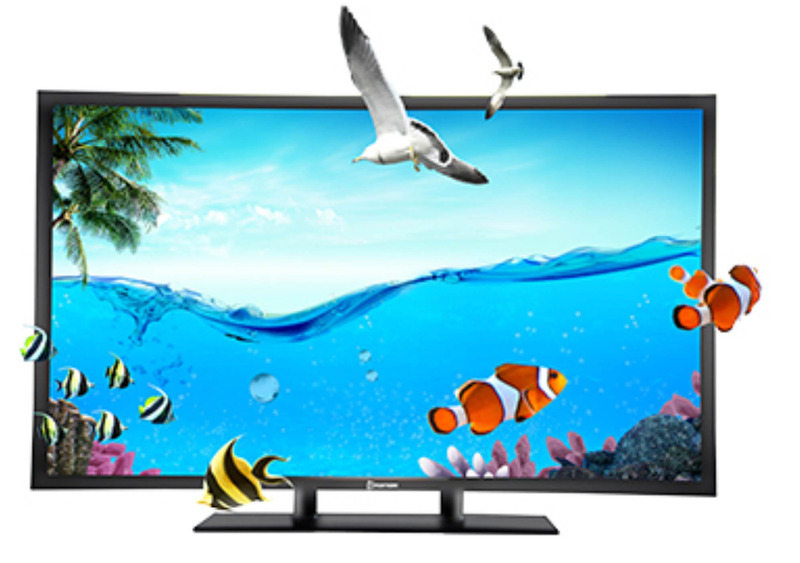 Our most compact 3D monitor, the Rembrandt 3D 23″ 2k display creates an awesome yet natural 3D viewing experience. 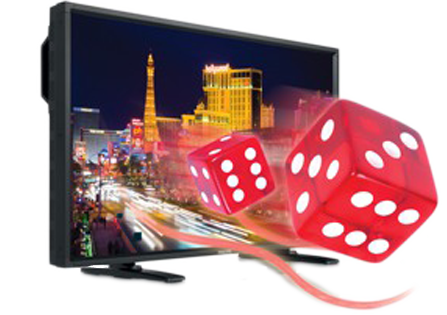 Suitable for digital signage, gaming or POP (point-of-purchase) this no-glasses needed 3D display integrates our latest technology to provide a natural image. 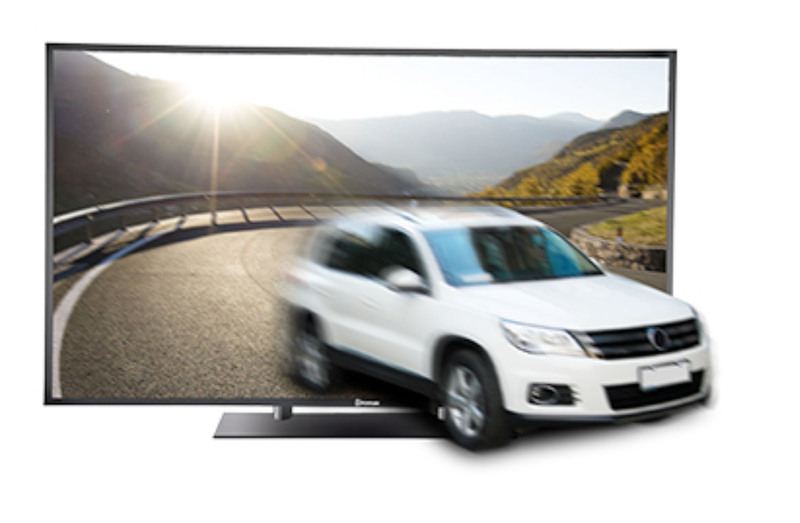 No headaches, no ghosting – just an immersive viewing experience that will draw in your customers. Advertisers and marketers are eternally searching for “the next new thing” – new mediums for messaging that will break through to consumers. And 3D content is “the next new ,new, thing” – the most revolutionary change in what can be seen on a television screen since the transition from black & white to color. 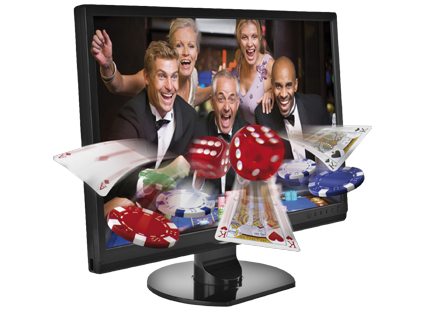 The Rembrandt 3D Hospitality, Casino and Resorts 3DTV platform is designed to be optimized for each site’s immediate environment. The 3D depth “throw distance, viewing angles, and other parameters may be adjusted based on traffic flow, lighting, height of installation and other factors impacting image quality. These units are software upgraded to be customer friendly for a wide variety of commercial applications and installation criteria.